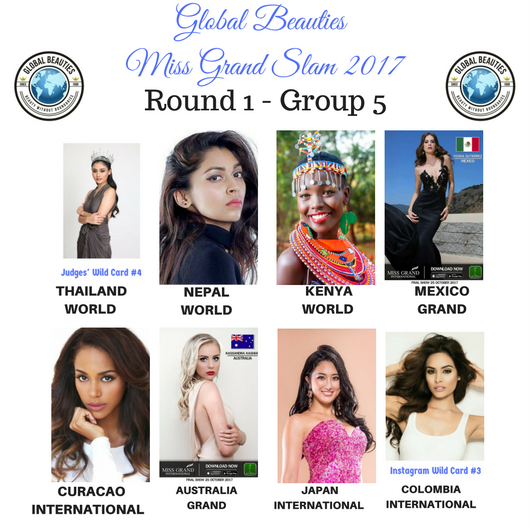 We have started our search for Global Beauties 20th Miss Grand Slam and we can now reveal how this year's contest will work. 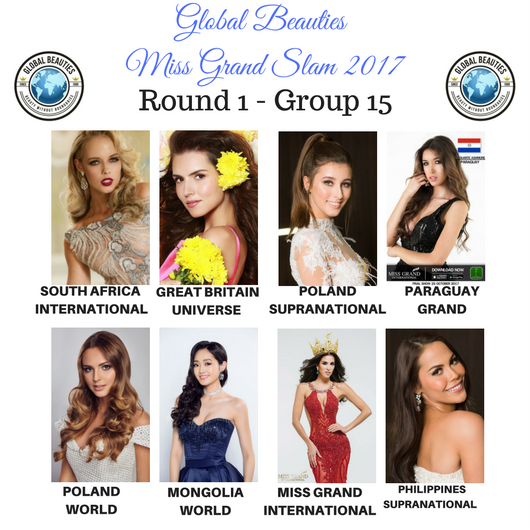 A total of 116 young women who placed at Miss Grand International (20), Miss International (15), Miss World (40), Miss Universe (16) and Miss Supranational (25) qualified for the first round. We added 12 more contestants as Wild Cards. 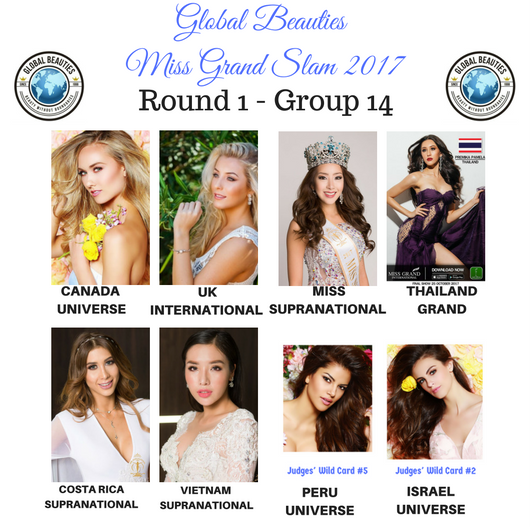 Three were voted in by our followers on Instagram (2 from Miss Universe, 1 from Miss International) and three more were voted in by our fans on facebook (1 from Miss Supranational, 1 from Miss Grand International and 1 from Miss International). 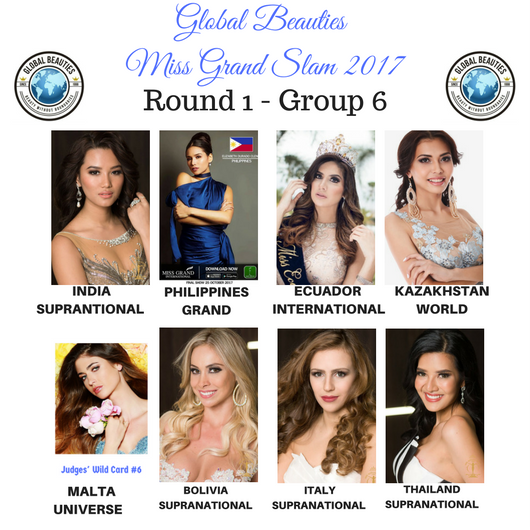 Our judges have selected 6 other Wild Cards (4 from Miss Universe, 1 from Miss World and 1 from Miss International). 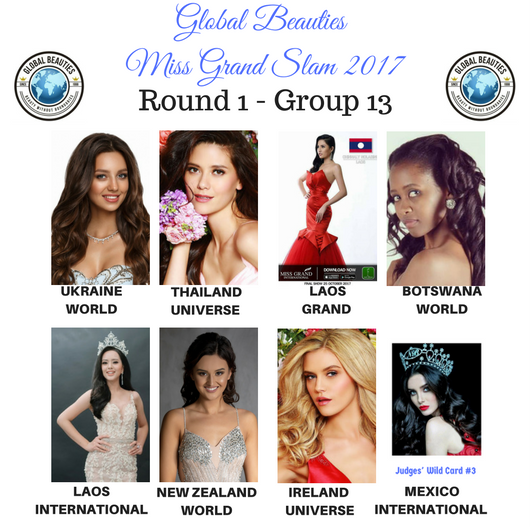 That brings us to a total of 128 contestants who have qualified for the first round. You can view all of them by clicking here. 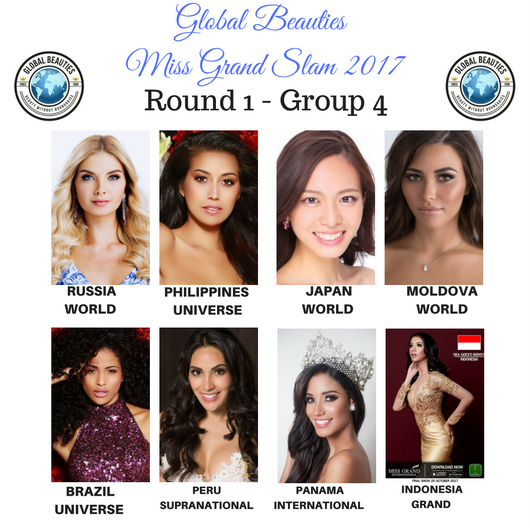 The first round will be survived by only half of the women in the running for the 2017 Miss Grand Slam title, 4 from each group. This year, we want our fans to be more involved than ever before. 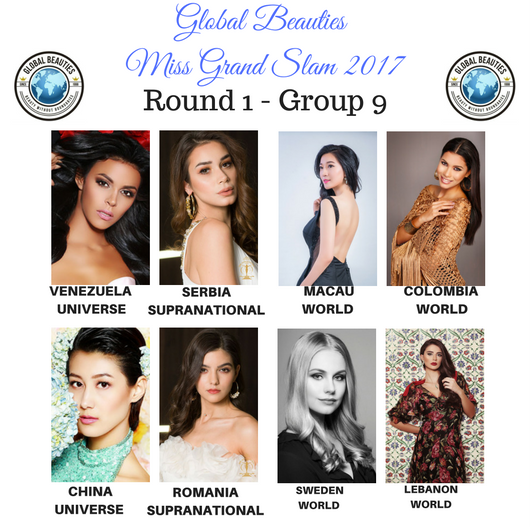 The fan vote will secure a spot in the second round for one of the 8 women in each group. 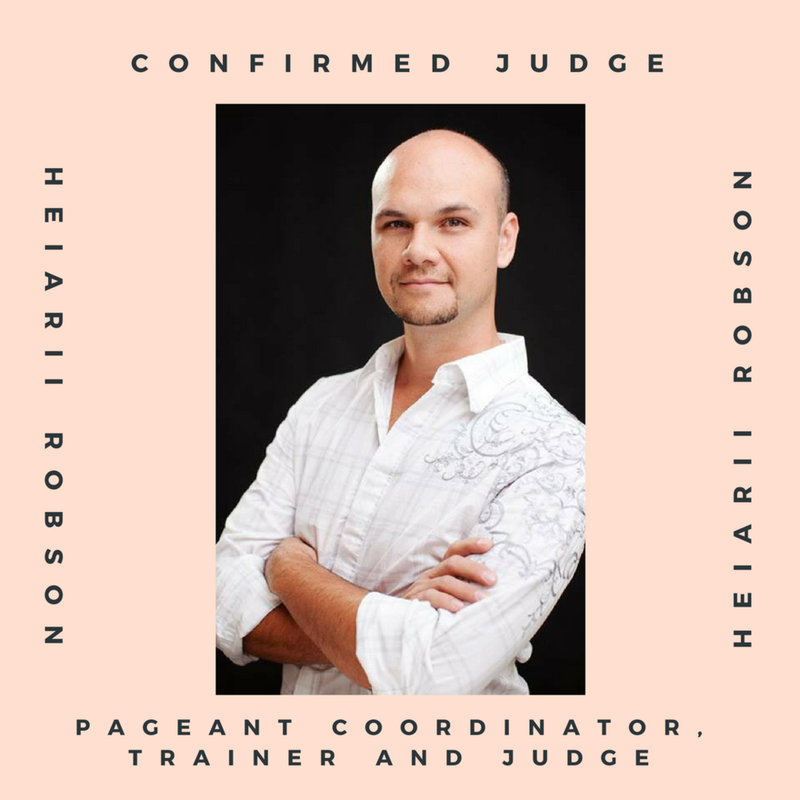 The other 3 spots will be determined by our judging panel, which means that 64 women will move on to the second round. 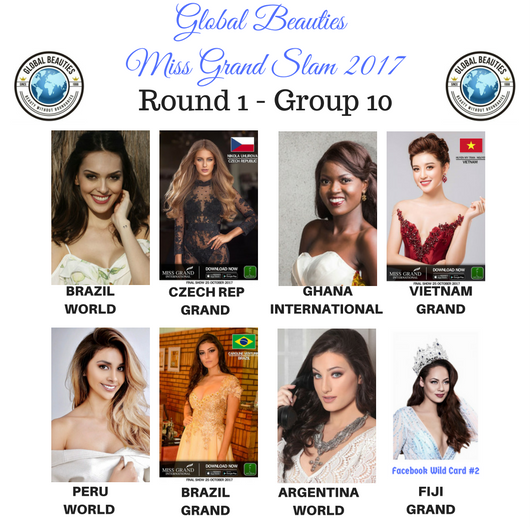 We have selected 10 judges from around the world to help us judge this year's Miss Grand Slam contest. 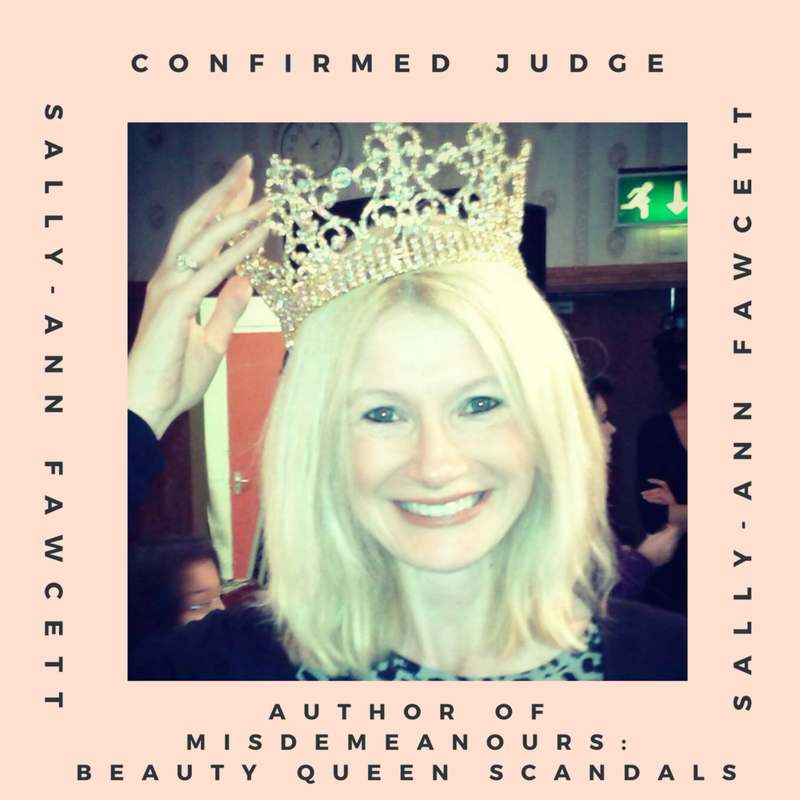 Our fan judge competition saw 5 fans from around the world being selected to assist the judges for different rounds of the competition. 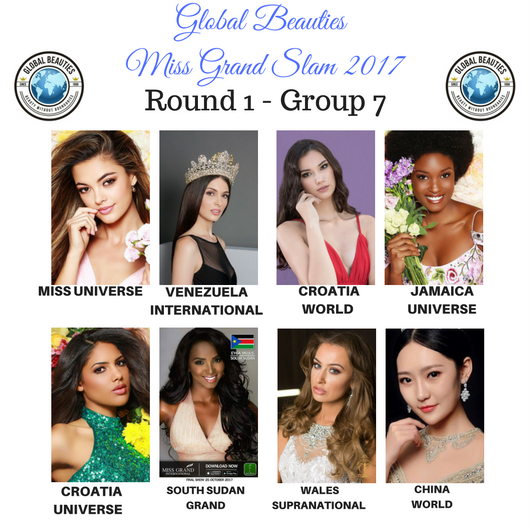 Global Beauties co-owners Henrique Fontes and Andre Sleigh will also join the judging panel for this round. 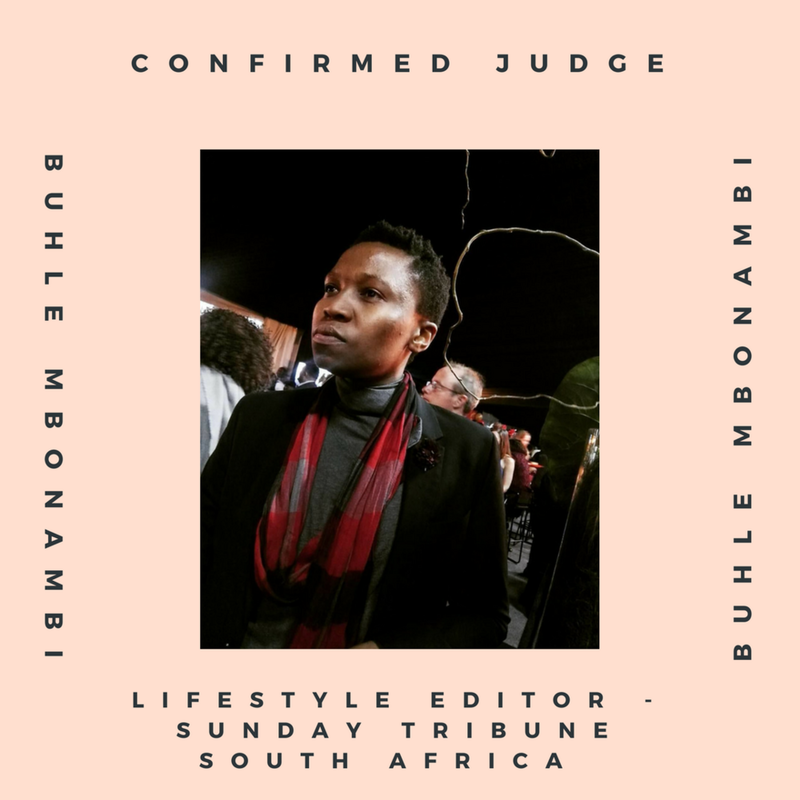 Buhle Mbonambi is the Lifestyle Editor for the Sunday Tribune (IOL Group) in South Africa. Global Beauties' former co-owner, co-founder and honorary member, Ed Dominguez from Panama. She was Miss World South Sudan in 2012, won the Miss World Top Model competition, placed in the top 7 of Miss World 2012 and was named Miss World Africa. We also crowned her our very own Miss Grand Slam 2012 - Atong Demach from South Sudan. 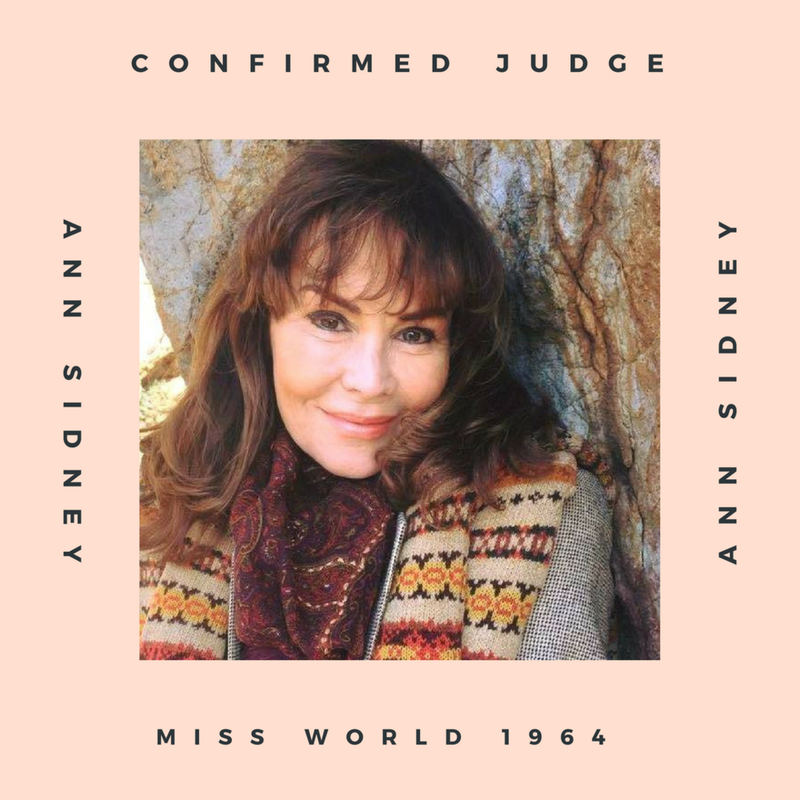 We are also greatly honored and absolutely delighted to have Ann Sidney, Miss World 1964 from the United Kingdom on the panel for our 20th Miss Grand Slam selection. Round 1 will officially kick off on Wednesday, April 18. 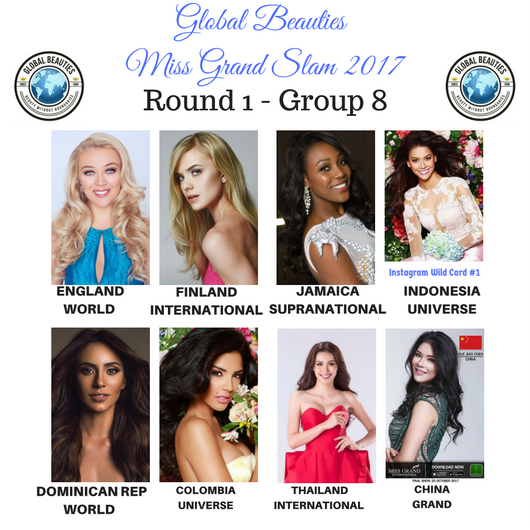 Good luck to all the ladies!